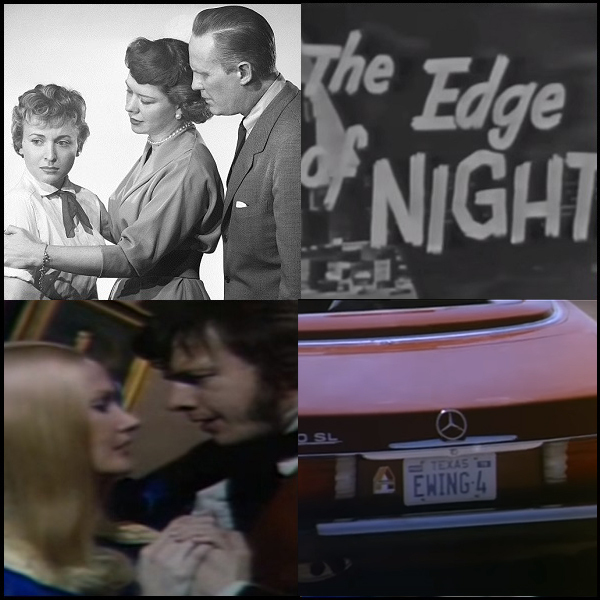 1956: As the World Turns and The Edge of Night premiered on CBS. 1971: ABC aired the final episode of Dark Shadows. 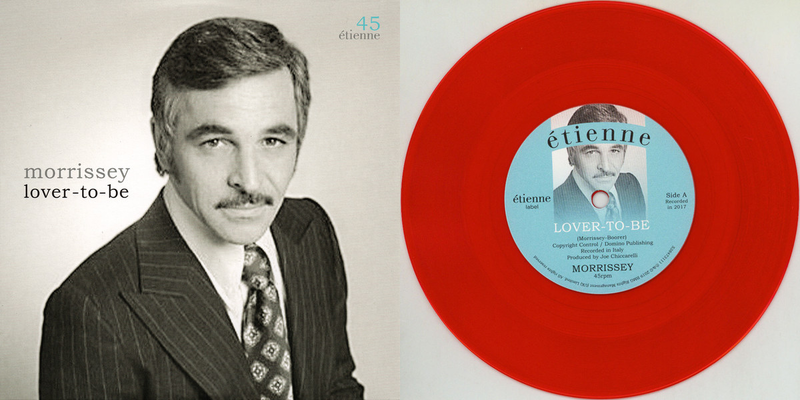 1978: Primetime soap opera Dallas premiered on CBS.